When the Kia Soul EV first launched it was only offered in California. Later Kia expanded availability for the car to Georgia, Hawaii, Oregon, Texas, and Washington. Kia has now announced that it is adding four additional states to the list of availability bringing the total area where you can purchase the Soul EV to ten states. The four new states are all located on the East Coast of the US and include New York, New Jersey, Connecticut, and Maryland. There are 19 dealers in those four new states that are certified to sell and service the Soul EV. 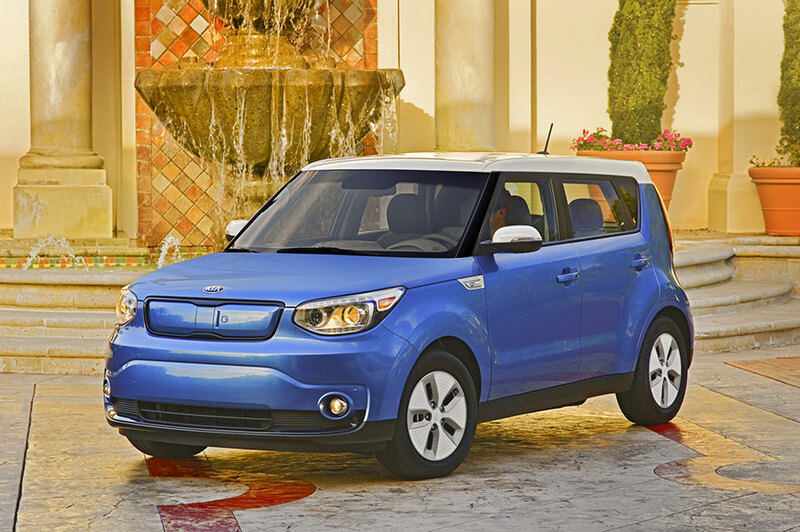 If you are unfamiliar with the Kia Soul EV, it has a driving range of 93 miles per charge. The lithium-ion battery pack has 27 kWh of power and can fully charge in five hours from a Level 2 charger. Kia will over the base and Plus version of the EV with pricing starting at $34,775 including the $825 destination charge. The car is eligible for a $7,500 federal tax rebate. A lease of the Soul EV starts at $249 per month.